If the recipient of the ticket has to take time off of work to fight the ticket, driving to a courthouse which may be some distance away, paying the ticket may actually be cheaper. There’s no justice to be had here. The most important problem here is that you are guilty unless proven otherwise. Of course, this assumption is already made for traffic fines. It would not be economic to summon every offender to court and find out if he really did something wrong. 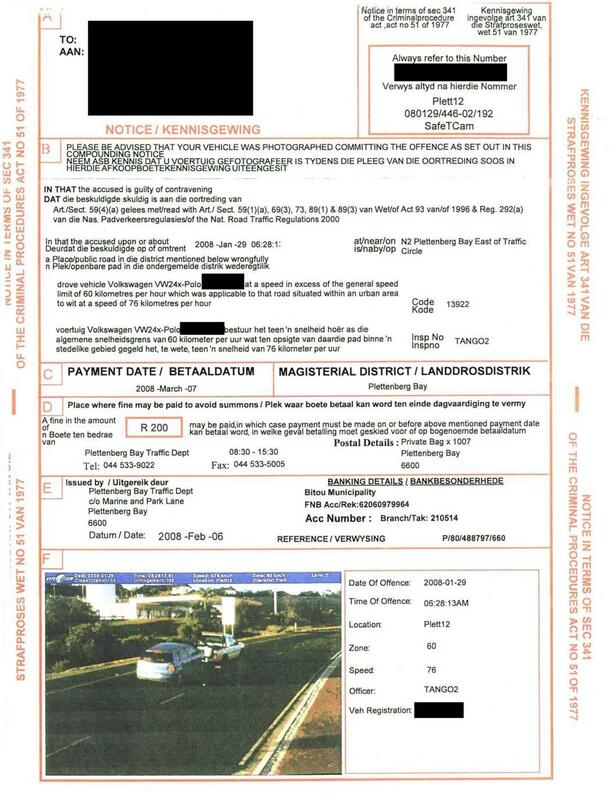 As traffic tickets are correct most times, this procedure saves all participants’ time. However, once you automate the process you get more false positives like the example above. How many false accusations are acceptable for a justice system? Refuting wrong allegations takes time, money, and some knowledge of the justice system. Thus, some groups (foreigners, homeless, illiterate, etc.) may get less justice. I’m pretty sure you can also automate camera detection of people dropping rubbish onto public ground. Combine this with cell phone tracking and you can extremely increase a city’s revenue. It’s everything I should have said in this post and didn’t. Thanks James. I don’t know if what I was told, or my recollection, are accurate, but I remember being told when I was young that these sorts of systems were illegal (in the US, at the time), because the Constitution granted us the right to face our accuser(s) and in an automated world there were no accusers. If that’s the case then when/how did this change? This isn’t exactly ideal, but if we’re going to have robots effectively trying and convicting us we need SOME discretion in the system. 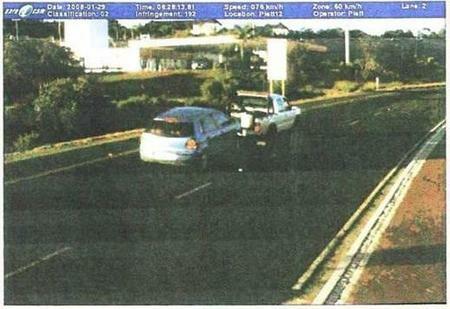 Jeremy, it seems to me that the speed trap camera isn’t the accuser here. The accuser is whatever agency puts up the cameras. The photo is just evidence. Bad evidence in this case, but that’s as far as it goes.